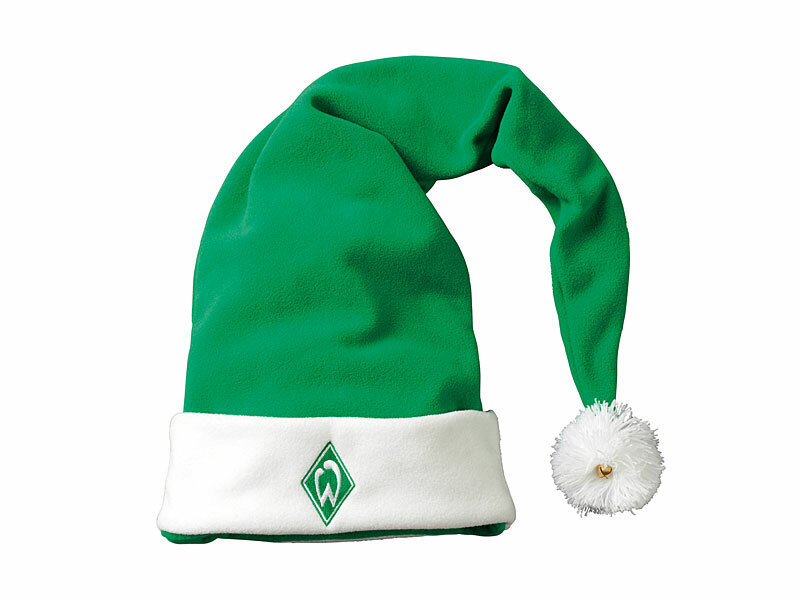 No club, and we mean NO CLUB, does Christmas quite as well as Werder Bremen. You might have seen the Borussia Dortmund special edition winter kit, but Werder have topped that with their annual festive offering. 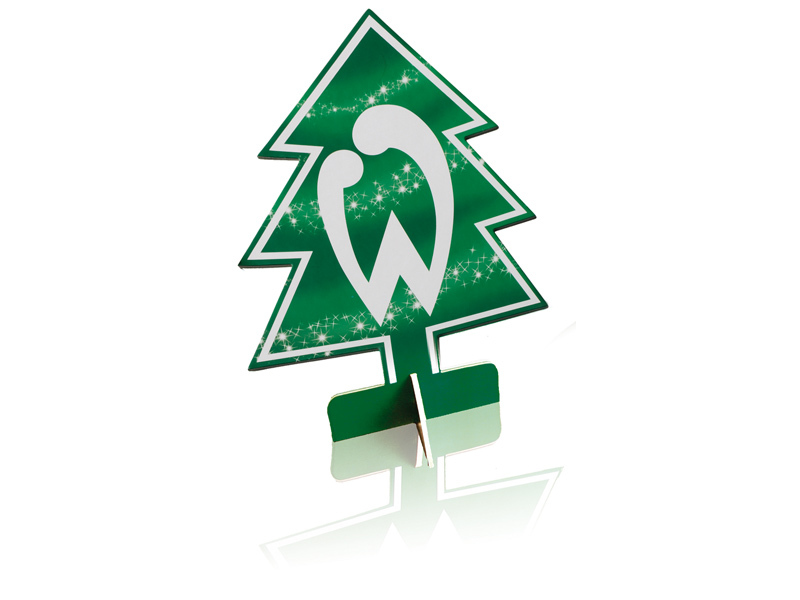 The usual Werder crest is replaced by something a little more appropriate for the time of year, a Christmas tree. 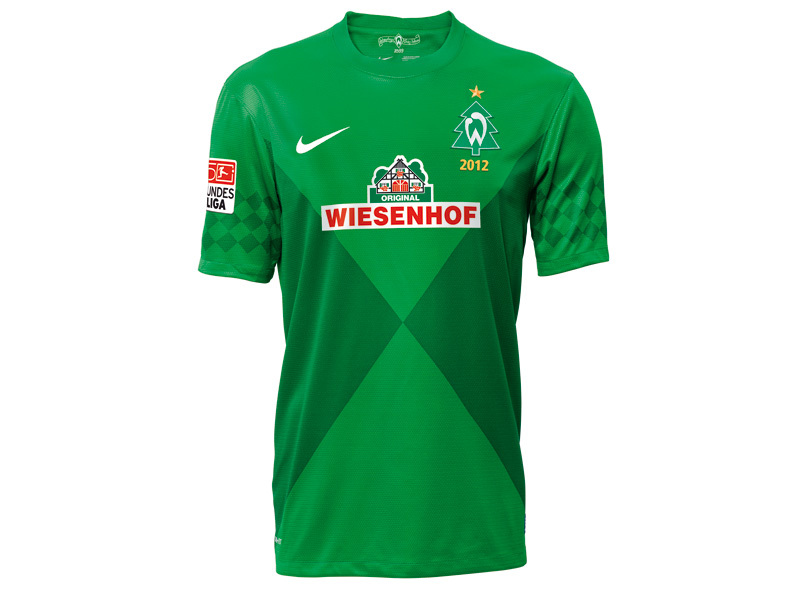 The kit, sold exclusively in an uber kitsch presentation box via the Werder club shop is on a very limited release and will be worn by the team in the final games prior to the Bundesliga winter break.